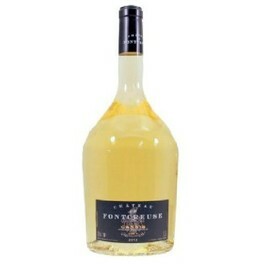 Château de Fontcreuse Cassis White wine, what a great white wine from cassis ! Cassis Fontcreuse wine has a very beautiful brilliant colour! 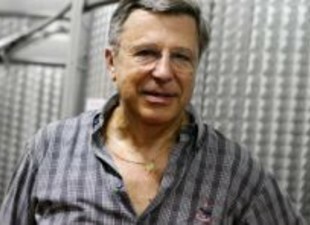 The nose is powerful and pleasant with fruity notes (grapefruit, almond, peach), Th mouth is fresh and well balanced . This "Cassis" of the Domaine Fontcreuse what a wine! This white wine Fontcreuse Cassis Blanc will perfectly matchany seafood, grilled fishs an of course "La Bouilabaisse"!